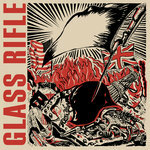 Glass Rifle are Americans Dan Colby, Ryan Francini, and British-born PJ Norman. The roots of the group lie in the Boston DIY punk scene where Colby and Francini first met. After serving in Hydrahead stalwarts The Huguenots and The Never Never, and Jade Tree Records’ The Explosion, Colby formed The Cignal with Francini. In the mid ‘00s, after a well-received 7”, The Cignal disbanded and both Francini and Colby moved to New York City. It was here, in 2009, that they met Norman and Italian, Filippo Strang. After a spell of performances throughout New York, Strang returned to Rome to found the recording/mastering studio VDSS, leaving the band to regroup in a power trio format that pushed Norman’s striking guitar work to the forefront. The departure also allowed for the intense Colby/Francini rhythm section to expand on the pair’s longstanding musical connection with more vehemence. In early 2010 tracking began on the first Glass Rifle recordings. The ‘Foebic/Cutters’ single was recorded at Melody Lanes Recording Company in Brooklyn, New York. It was recorded and mixed as a joint effort between the band and Melody Lanes producer Jay Braun (Elliot Smith, Jon Spencer Blues Explosion, Cat Power). The results were then mastered at The Magic Shop, NYC, by Grammy award winning mastering engineer Warren Russell-Smith (Rolling Stones, Tim Buckley). The single was released digitally through 100m Records and was accompanied in true DIY style by a limited-edition run of 300 exquisitely letter-pressed, hand-numbered CDs, designed and printed by Letter From Brooklyn. Consequence of Sound labelled it, “Impossible to ignore”, and Glasswerk, “Fiercely independent”. The following year, the song ‘Foebic’ was used in the soundtrack of the film Love American Skin, directed by photographer Diana Scheunemann. Later in the year, ‘Foebic’ was also included on the CMJ music sampler supporting Glass Rifle's appearance at the CMJ New Music conference. 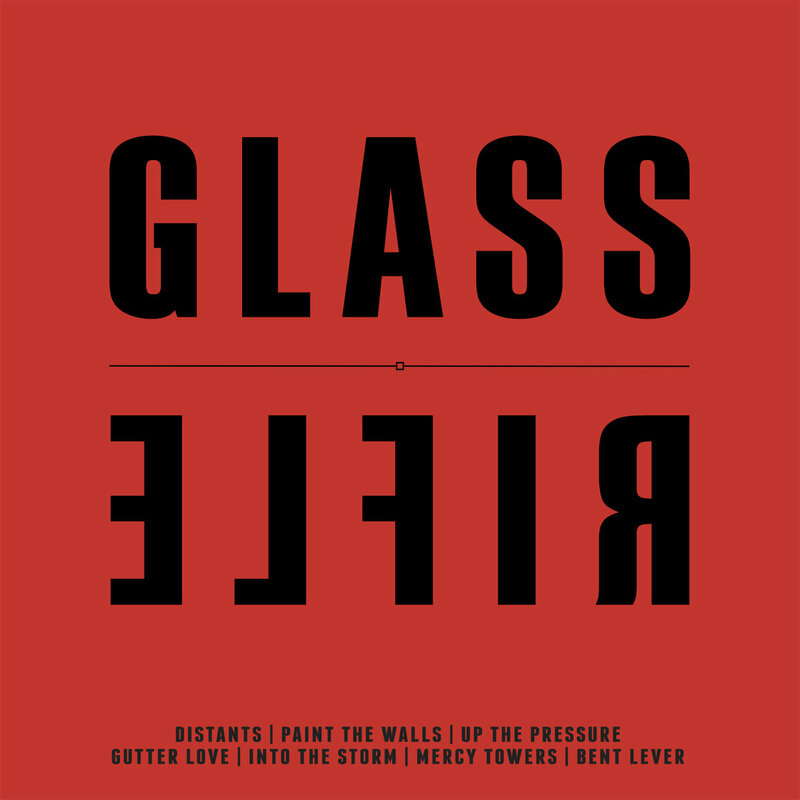 The group then reunited with the ‘Foebic/Cutters’ production team in 2012 to produce a follow-up single, ‘Castles/Blinking Glitter’. Initially only a very limited physical release, it was re-released by 100m Records in 2014 with an accompanying music video directed by Diana Scheunemann. Aiming to really capture their sound as they heard it, and pushing their DIY ethic to the fullest, they brought the production process entirely in-house. The tracks were written, recorded and produced over a year by the trio in their Brooklyn studio, and then mixed by Norman. 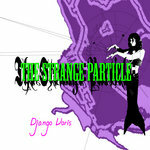 The final mixes were then sent to Strang for mastering at VDSS in Rome. The result is an entirely independent and self-produced collection of songs, representative of the band’s potency and spontaneity. ‘Glass Rifle’ is released September 22, 2015 in digital format and will be followed by a limited-edition colored vinyl LP, once again lovingly designed and letter-pressed by Letter From Brooklyn. 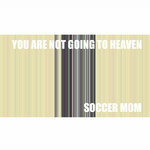 Physical vinyl copies will also include an exclusive 7 minute bonus track.